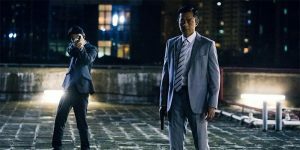 ‘A Witness Out Of The Blue’ (犯罪現場) is an upcoming Hong Kong crime thriller written and directed by Fung Chih-Chiang. 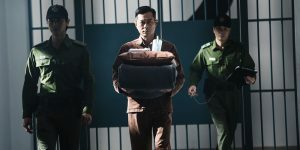 David Lam’s popular anti-corruption film series will continue in April with the fourth entry, titled ‘P Storm’. ‘L Storm’ (反贪风暴3) is an upcoming Hong Kong-Chinese crime action drama directed by David Lam. 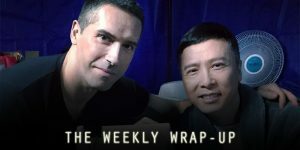 Scott Adkins joins the cast of ‘Ip Man 4’, Teddy Chen will helm a new Chinese fantasy film, and Sion Sono makes his English-language directing debut. 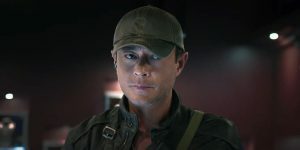 ‘Theory of Ambitions’ (风再起时) is an upcoming Hong Kong crime thriller written and directed by Philip Yung (‘Port of Call’). 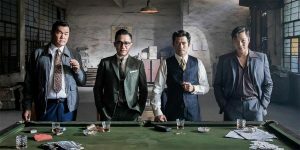 Tony Leung Chiu-Wai has joined the cast of award-winning writer-director Philip Yung’s new film, ‘Theory of Ambitions’.